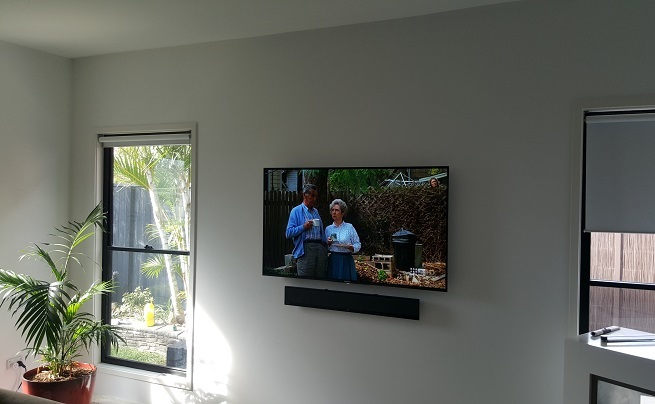 Call 0487 573 333 for your FREE Newcomb Soundbar Installation Quote in Geelong today! With soundbars, your TV speaker can easily transform into being your phone speaker! Play all of your favourite songs from your phone on your TV's soundbar with bluetooth capabilities. This is perfect for parties, quick song changes and adjustments when you're not in the room. 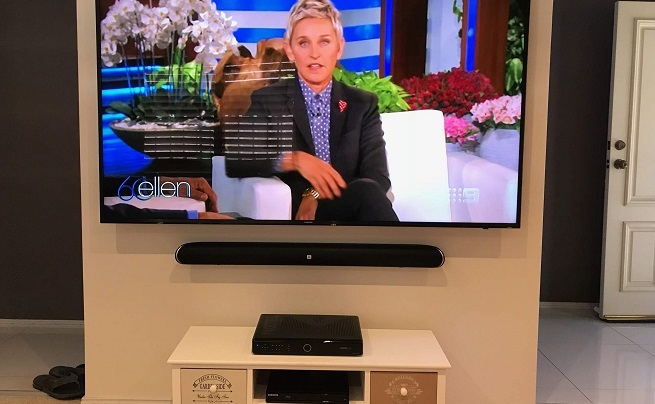 Newcomb Soundbar Installation in Geelong is such a new service that not many companies even offer it. Luckily, we complete soundbar installations across a selection of Australian towns and cities, one of which being Geelong! Soundbars have really stepped up the game when it comes to audio. Unlike other speaker systems, soundbars are able to project audio to specific locations and are also able to be used by multiple devices. 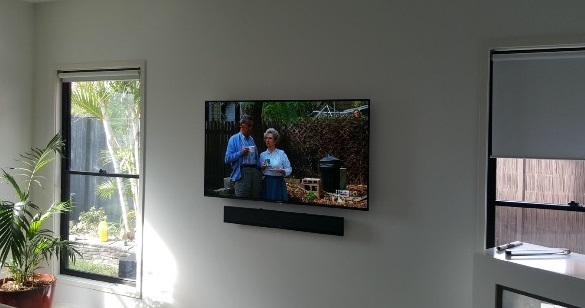 The versatility of Newcomb Soundbar Installation is phenomenal! 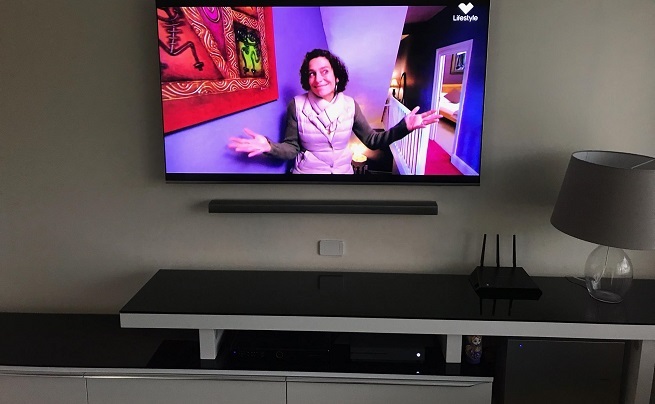 Contact one of our trusted and experienced team members to come to your residence and quote your Newcomb Soundbar Installation project - You really won't regret it! Whether you're in a small or large home or business, sound bars are able to suit a range of locations and you have to admit it, they look great! Call one of our qualified TV technicians today for your free quote! Our onsite quotes mean that you receive only accurate quotes for your job - No hidden nasties!